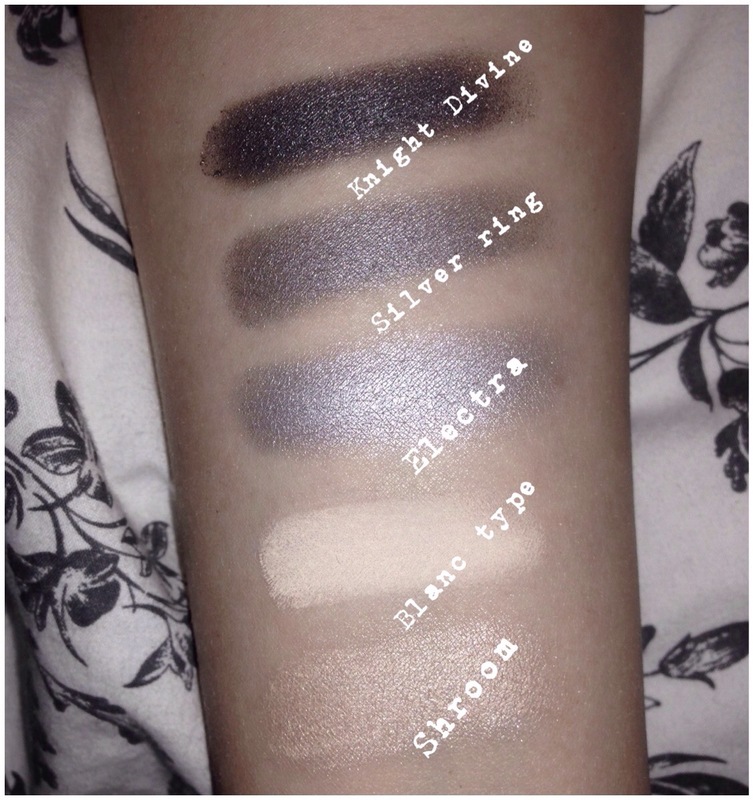 So here is another look using my new shadows knight divine, silvering and blanc type can I just point out I LOVE blanc type! Apply MAC paint pot in painterly all over the lid. Then blend blanc type into your lid. 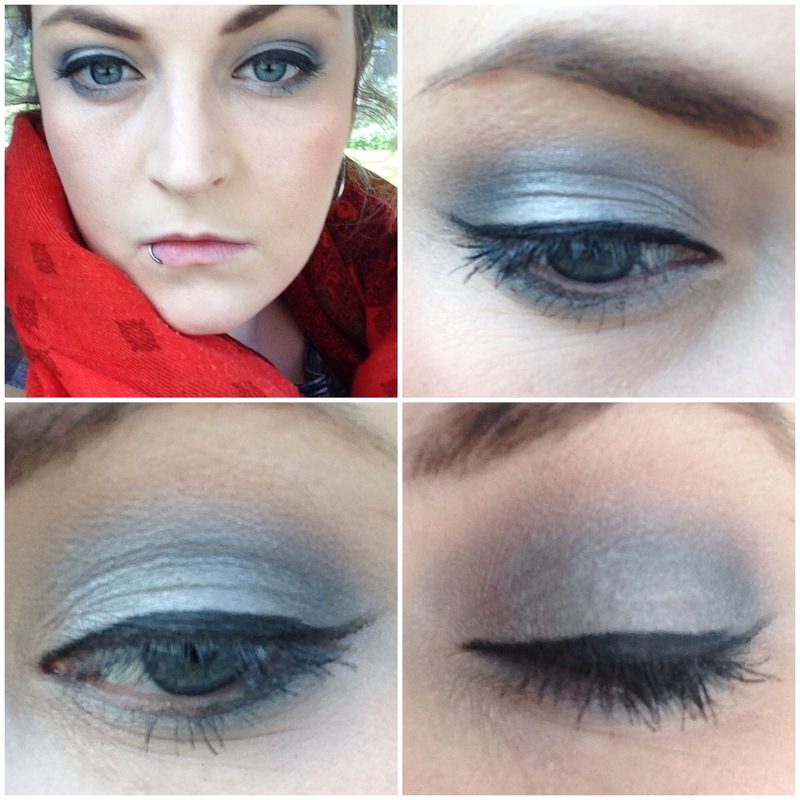 Taking a 217 apply MAC silver ring just below the socket and blend. Then taking knight divine blend into the socket. I then used Electra on my lid taking some shroom along the brow bone and inner third of eye.